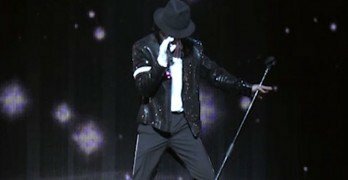 The Michael Jackson popcorn memes have to be one of the most popular memes used in social media commenting and activities. 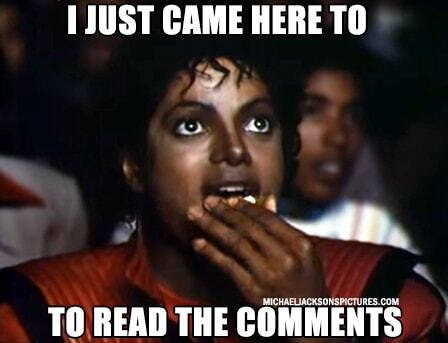 Whenever you start to see people comment on a status, you often will see at least one instance where someone tosses in the MJ popcorn meme. We have started to make a number of these for you to use, which should be pretty fun as we expand this popular meme. 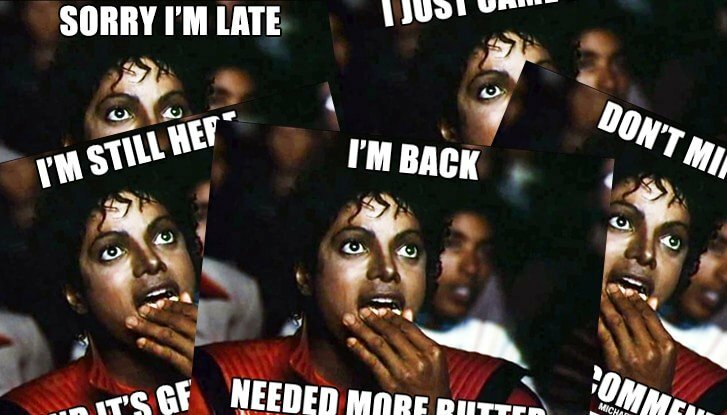 Have a look below, and check back every now and then, as we will be adding more MJ popcorn memes regularly.